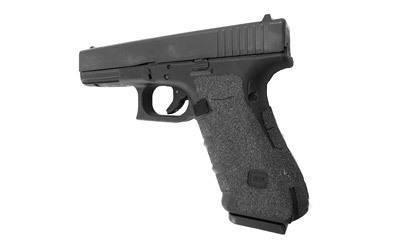 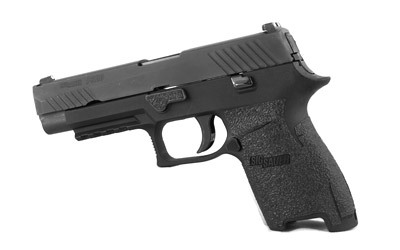 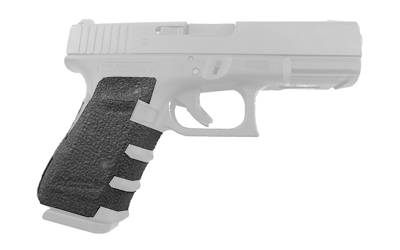 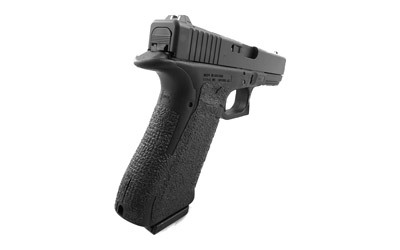 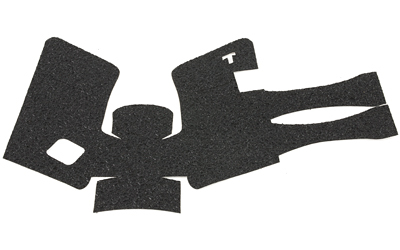 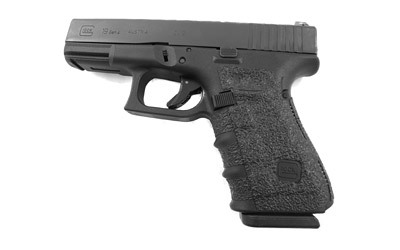 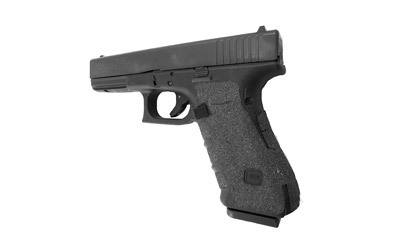 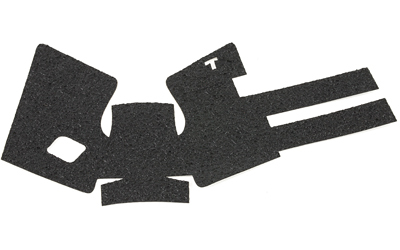 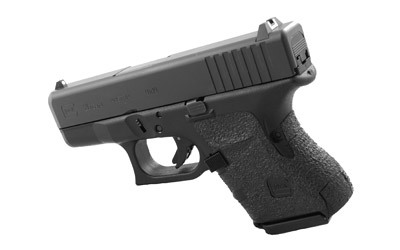 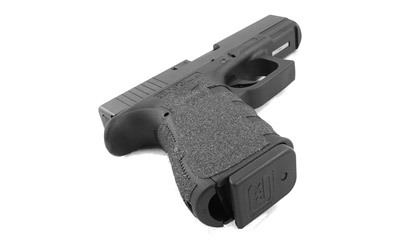 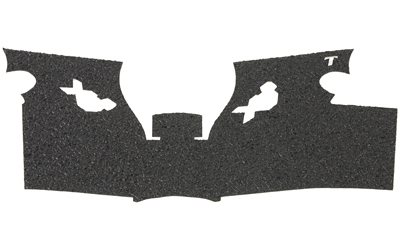 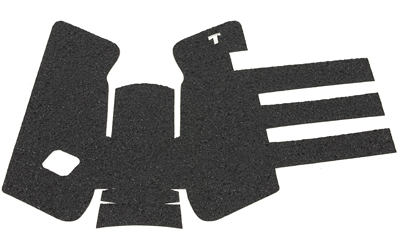 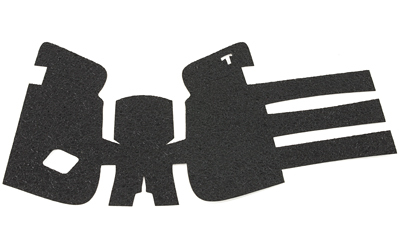 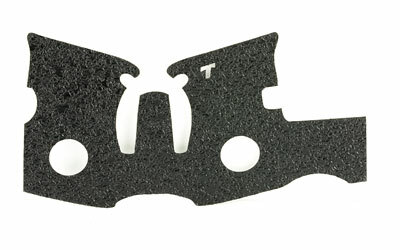 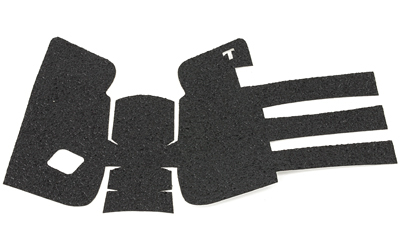 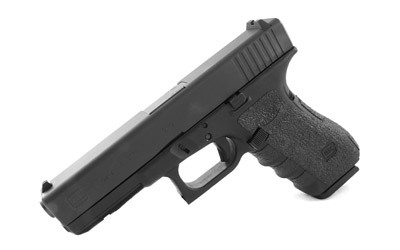 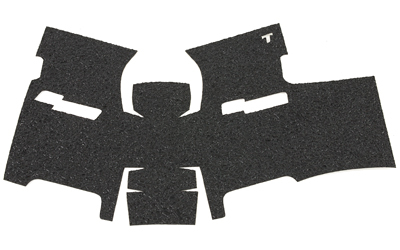 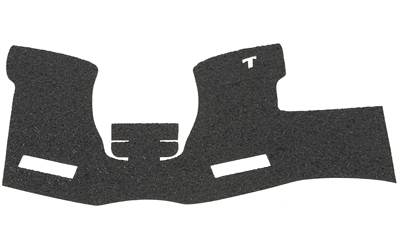 Talon 207G Adhesive Grip Springfield XD-S 9|40|45 3.3|4 in. 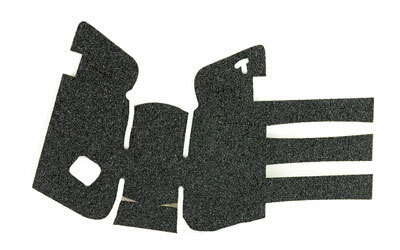 Aggressive Textured Granulate Black in. 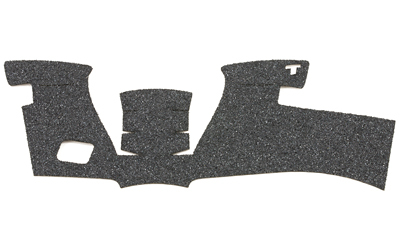 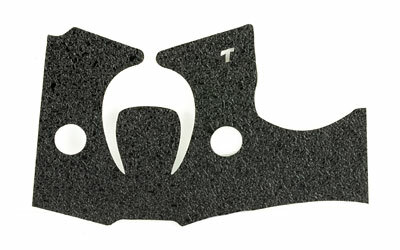 Talon 207R Adhesive Grip Springfield XD-S 9|40|45 3.3|4 in. 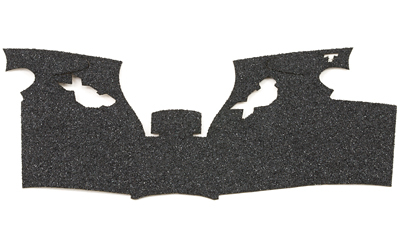 Textured Rubber Black in.